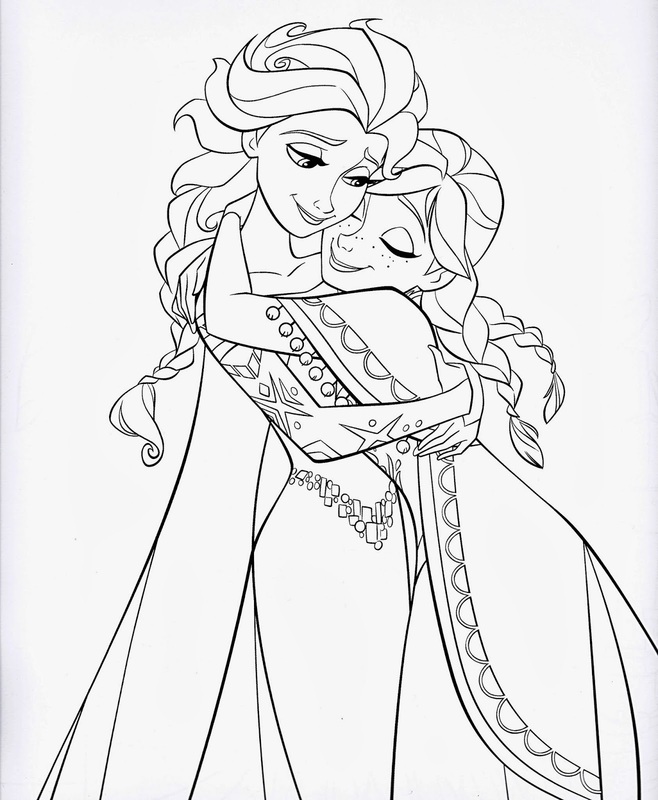 Everybody loves "Frozen" and its loveable Anna and Elsa. 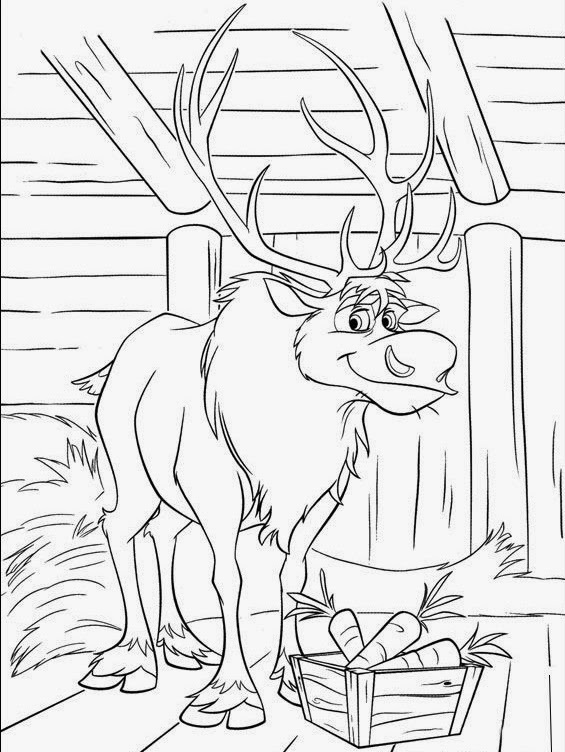 Below are printable coloring pages of the characters Anna, Elsa, Kristoff, Hans, Olaf and Sven the Reindeer from "Frozen." 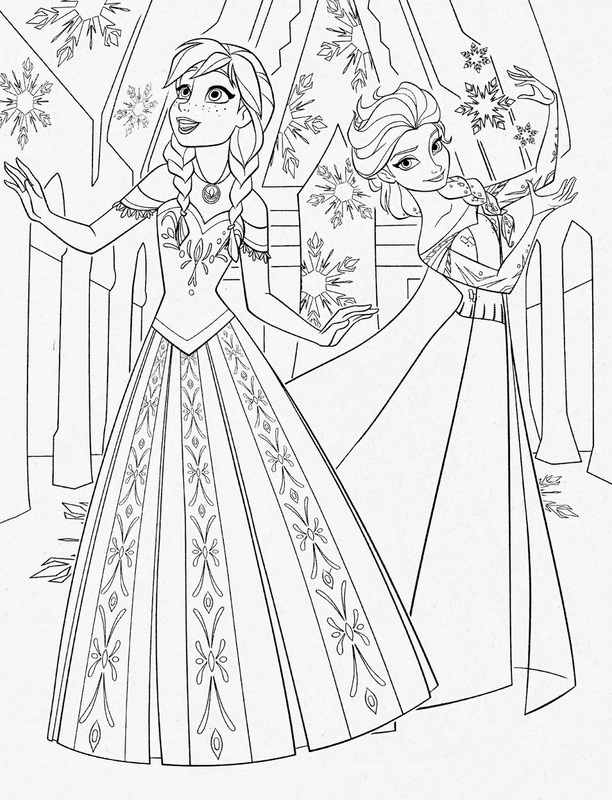 There are a variety of combinations of characters and levels of difficulty, but everybody should be able to find something they will find fun to color. 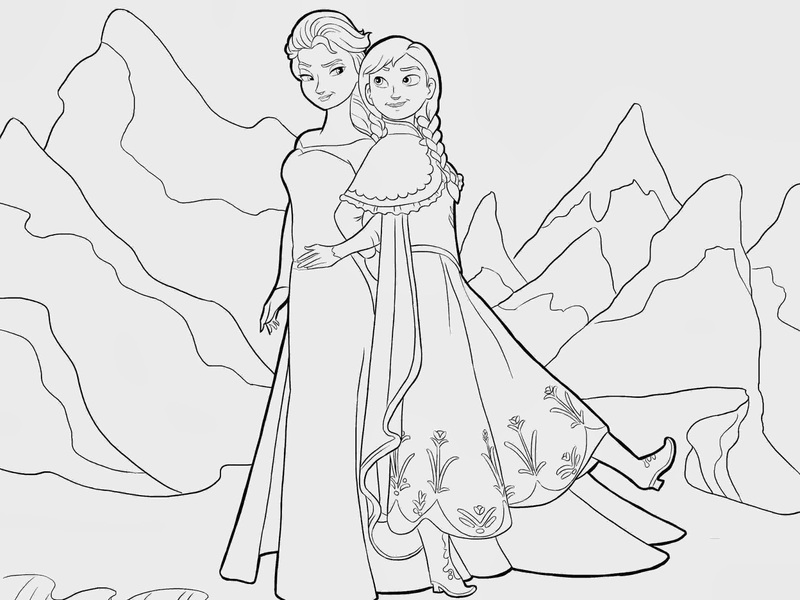 There is a separate page for the traditional princesses Cinderella, Snow White, Aurora from Sleeping Beauty, Mulan, Ariel the Little Mermaid, Rapunzel and others here. 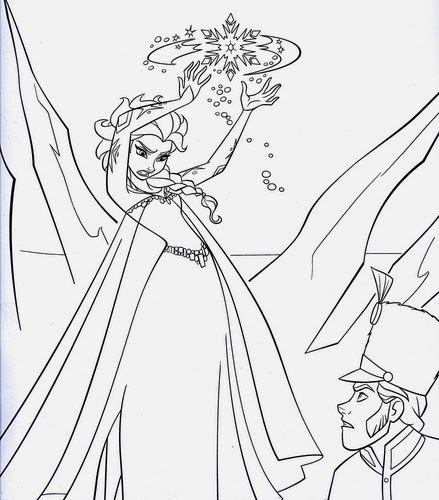 Our coloring pages for "Maleficent" starring Angelina Jolie is here. 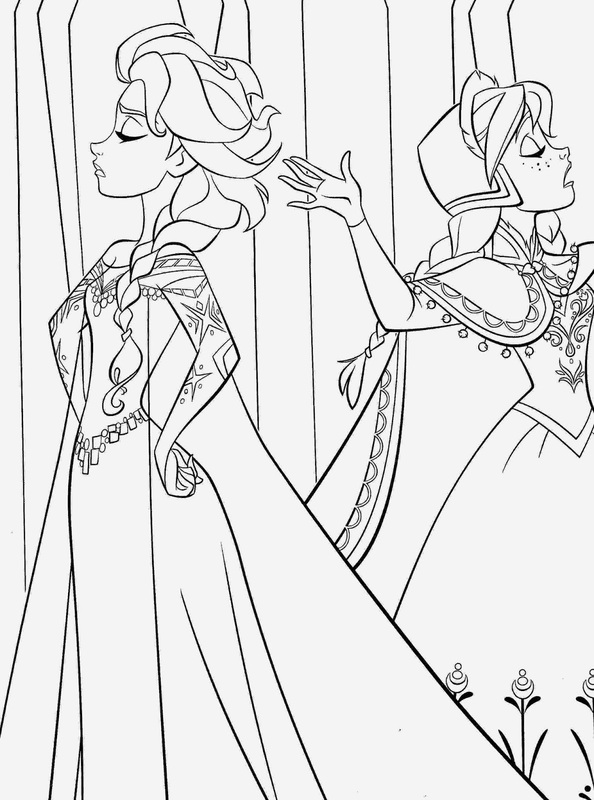 I also have special coloring pages for two of the other newer princesses. 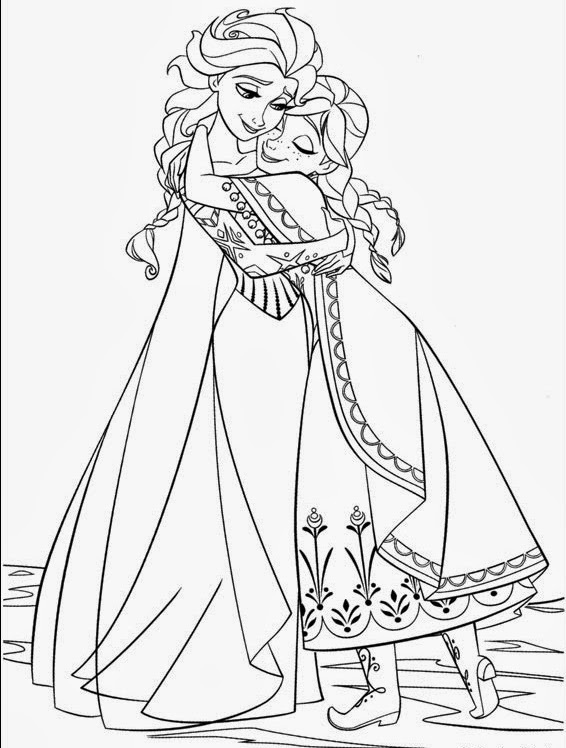 A coloring page for Tiana of "The Princess and the Frog" is here, and a coloring page for Merida of "Brave" is here. 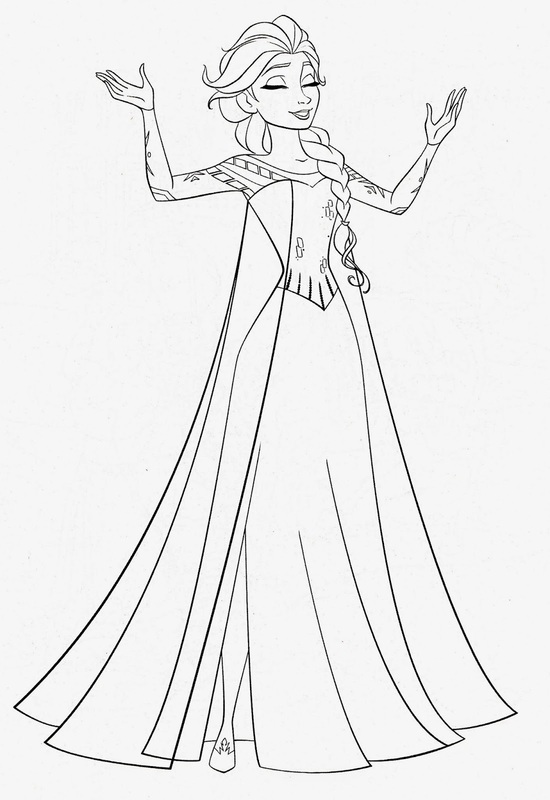 You might also like to download printable paper dolls on my pages for Snow White, Cinderella, Ariel the Little Mermaid and Sleeping Beauty. Walt Disney World near Orlando (Lake Buena Vista, Florida) is probably the top destination for parents of small children. 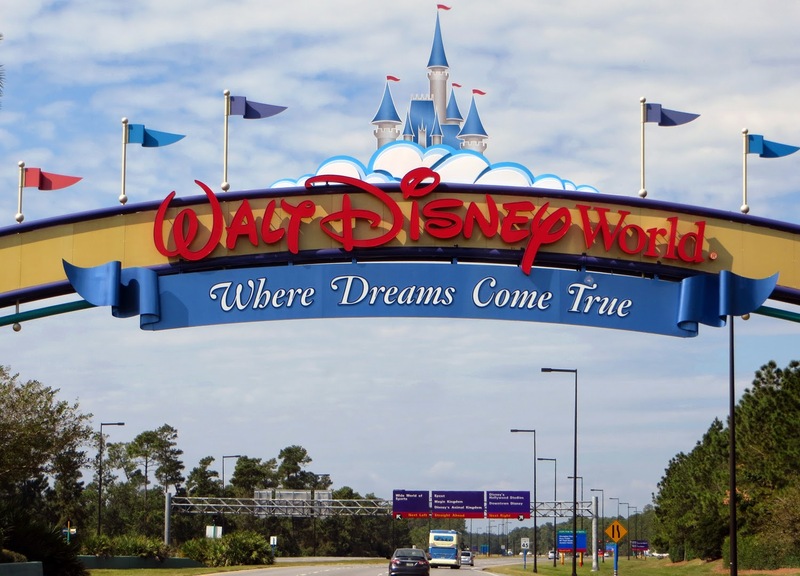 Walt Disney World Florida's four theme parks and two water parks offer a lot of variety and adventure. On a standard vacation, it is virtually impossible to see everything, not just because it is so spread out, but also because the lines make you have to pick and choose what ou will see. This is one area of life (like so many others) where extensive preparation will maximize your results. Yes, it's a hassle and takes away some spontaneity, but it will get you into more rides with fewer waits and smoother transitions than just showing up at the park and buying a one-day pass. 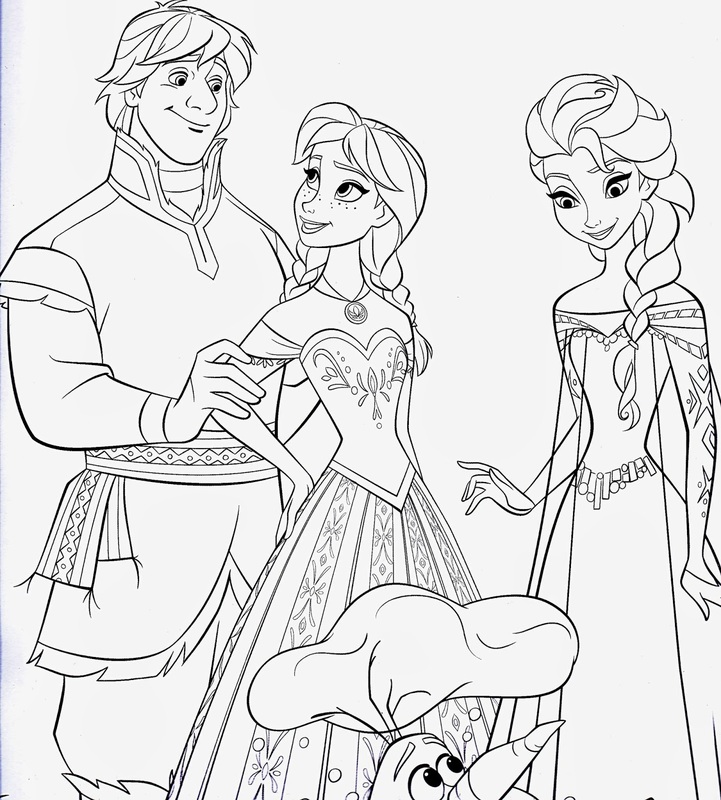 It can be either a great family memory or a nightmare, depending upon how you handle it. Having been there and had a pretty good time, we have some tips for getting the most out of the experience. Operating hours vary by season and from park to park. Hours are subject to change and may do so at any time without notice. 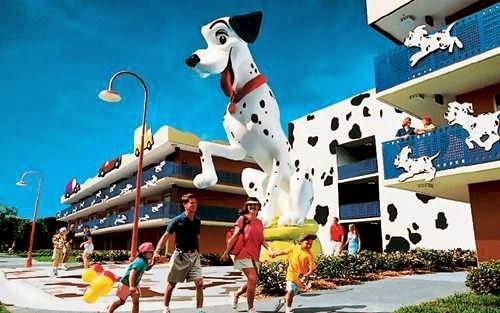 Just as an example, the downtown Disney area often opens at 8:30 a.m and much of the rest of the park opening at 9 a.m. or sometimes later. Things start shutting down at 5 p.m., but some areas stay open past midnight. The downtown Disney area closes at 2 a.m. 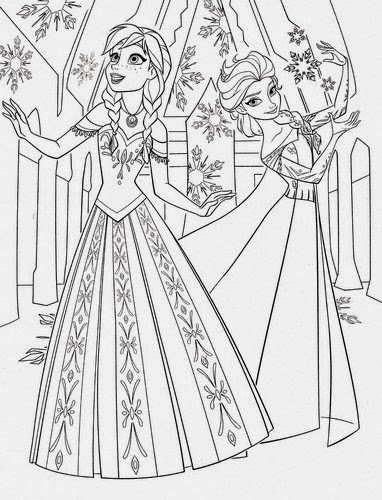 Yes, this appears to be a promo for Disney, but it's not. The Disney hotels are pricey, and they probably are an additional purchase for you and not part of a generic package deal not made in association with Disney. However, here's the truth: Disney World is not cheap. Consider this alternative if you have the money and are willing to pay a little more up-front. Guests at Disney-run hotels are admitted during “Extra Magic Hours” that fall outside of times available to the general public. The Extra Magic Hours benefit allows registered Guests—with valid theme park admission—of select Walt Disney World Resort hotels to experience select attractions at the theme parks before or after the parks are open to the general public. Times and availability varies. To take advantage of the Extra Magic Hours benefit, each member of your party will need to present one of the following: A valid theme park ticket and a Disney Resort hotel Key to the World card; A Disney Golden Oak ID card; a MagicBand that grants you access. The lighter crowds during "Extra Magic Hours" translate to much shorter waits—a price versus convenience factor to consider in your hotel reservations. There are also all sorts of hidden perks for guests at the hotels which come and go. 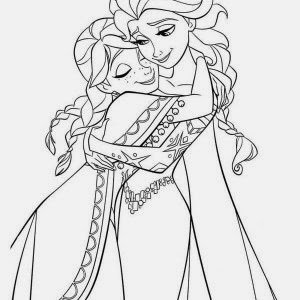 But you want to be there when they come along. 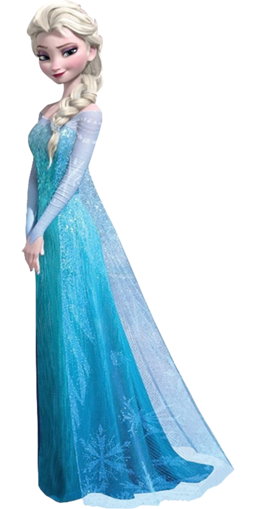 There are all sorts of packages for Disney World that come and go for certain times of the year. The price depends on all the usual factors. You can, for instance, reserve a Magic Your Way package for 4 nights and 5 days at select Disney Value Resorts and get a Quick-Service Dining Plan included. Or, you can get a non-discounted Magic Your Way package for 4 nights and 5 days at select Disney Moderate, Deluxe or Deluxe Villa Resorts, which includes a Disney Dining Plan. It's kind of like college, where they have dining plans.Your best deals will be during the slower times of the calendar (see below). Believe me, you won't miss anything if you don't see much of Orlando. Yes, it's a wonderful city and full of terrific people and places and so on and so forth. However, it's not something you will miss if you never see it because you stay on-site at Walt Disney World. There are 20-plus Disney-branded hotels of varying quality. Guests in those hotels get all all kinds of perks. This year, Disney introduced MagicBands, part of the new My Magic+ system. 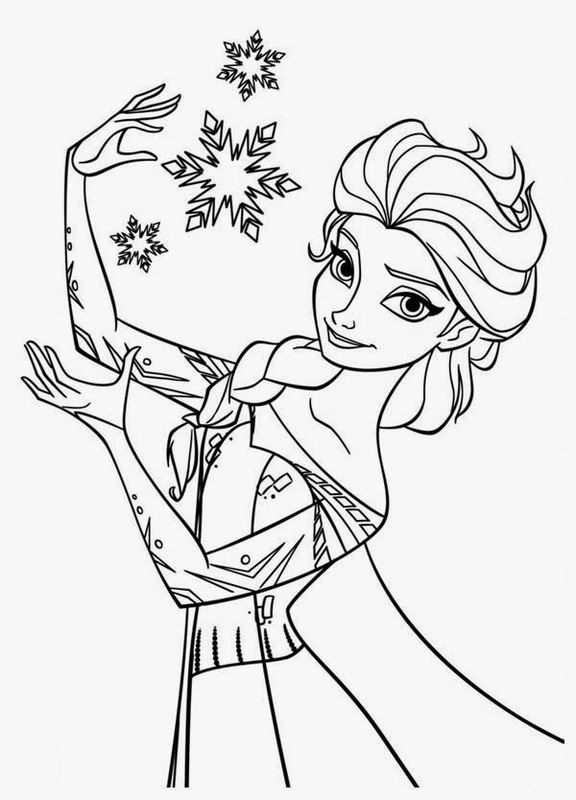 MagicBands are bands that are embedded with sensors and linked to your personal information. The bracelet works like a wearable magic wand as visitors roam Walt Disney World. Wave it over sensors and it grants front-gate admittance, makes cashless purchases, opens locked hotel-room doors, and validates up to three reservations a day for the shorter FastPass+ lines at major attractions. Plans can now be changed on the fly as well using an app, My Disney Experience. 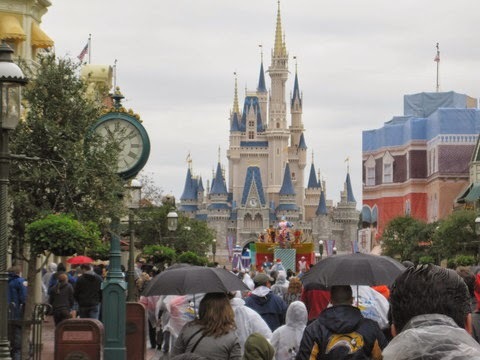 The Walt Disney Travel Company describes the My Magic+ system as a comprehensive Disney World vacation planning tool designed to "take your Walt Disney World vacation to an all-new level, making it yours like never before." 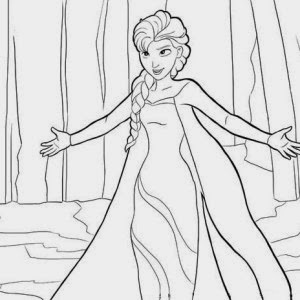 It is Disney entering the 21st Century, and not a minute too soon. MagicBands replace Disney's old "Key to the World" cards. Magic Bands become guests' room keys, park tickets, dining credits, and FASTPASS+ tickets. Guests can even choose to link a credit card to their Magic Bands so that they can purchase merchandise and food in the parks with just a touch of their wrist (and a pin code, of course). Guests who choose to order their Magic Bands in advance will be able to customize the color of their bands. You want to do this, the box alone is a keepsake. Now, onto FASTPASS+. With this new FASTPASS system, you can reserve attractions, character meets, and VIP seating at parades and fireworks shows...before even leaving home. This is a big advantage, much better than just getting to the park and winging it. 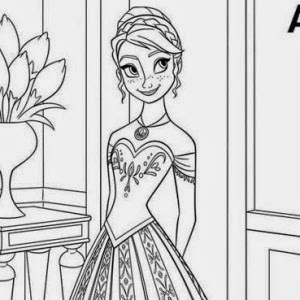 You don't even tell Princess you planned everything out in advance, just find out what she wants to go on and tell her you'll make sure that you hit them all. Another advantages is that you will no longer have to backtrack. No more visiting an attraction to get a paper FASTPASS, then come back later. That saves a lot of time and useless walking around. Furthermore, since you already have a reserved window for experiencing the headliner attractions, arriving right at rope drop ("Disney-speak" for park opening) will no longer be as crucial. Now, you don't have to have a MagicBand to enjoy Disney World. Some might not even like having their personal information in some kind of databank in Disney World, though the park has gone out of its way to assure people that they don't store the data past your stay (They said "We're not the CIA" or something like that). But if you want that extra little push to make things run as smoothly as possible, consider it. The park empties out (relatively) when it rains. 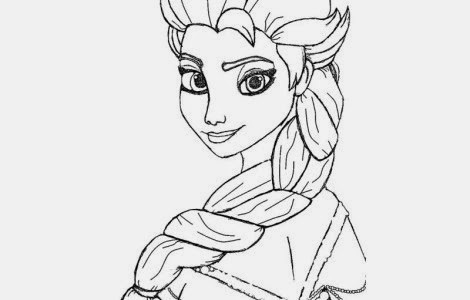 People who are frustrated by lines and waits, though, love it when that happens. 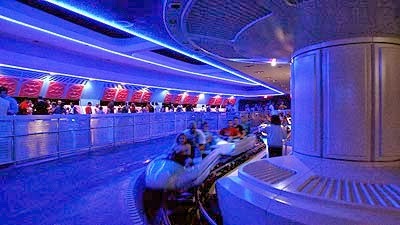 Bring an umbrella or two and get on Space Mountain in half the time it normally takes. If you wake up and it's raining, thank the gods and get yourself to the park. When I think back to my own visit, guess what stands out as a truly extraordinary part of the tip: not the typical attractions; not the food; not the time spent baking in the hot sun being crowded everywhere before getting into some brief, mundane ride. No, the best experience was riding Space Mountain several times in row with no wait late in an afternoon when it was raining a little bit. Visitors are there with small children and from different time zones. Folks from out West, for instance, find it difficult to get to the park at opening time, so it is less crowded then. Other folks leave after the mid-day rush when their children get cranky, so there is a perfectly fine strategy of spending the day doing things in town and then entering the park during the afternoon. Few people want to spend their entire 18-hour day at Walt Disney World if they have fussy children or just get tired after a while. It's very nice - but enough is enough. You often can get on more rides in the evening hours than in the previous four hours combined - especially if it's drizzling. 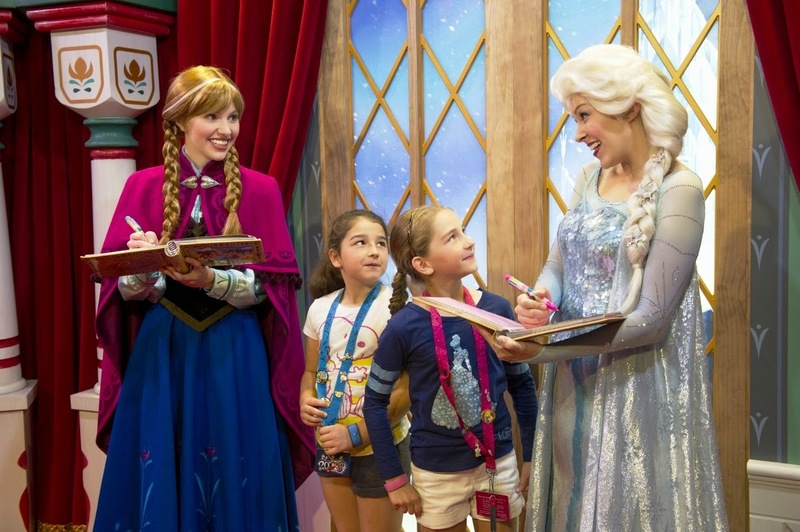 If your little princess wants to meet Anna or Elsa from "Frozen," those meet and greets are held at the Norwegian Pavilion in Epcot Center. If you get there when the park opens, you can stand in line for as little as an hour. What a deal! It's a lot better than the four hours you'd be spending during the afternoon. 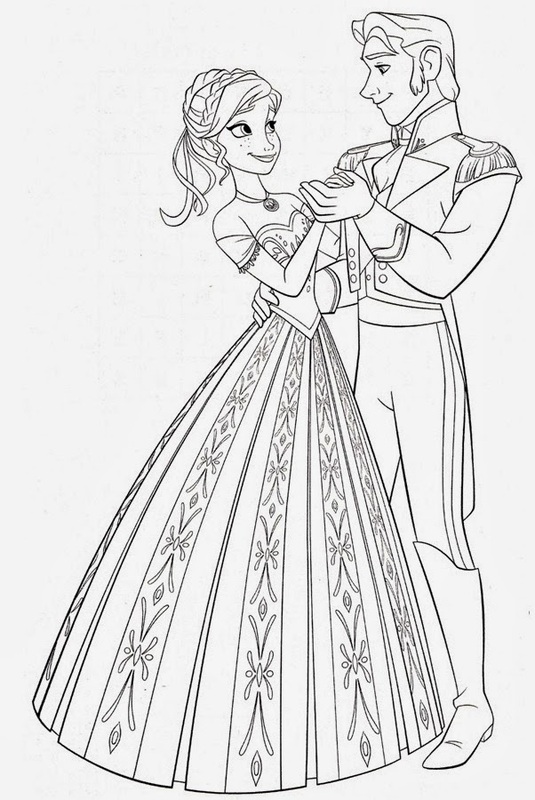 Cinderella’s Royal Table is a princess meet-and-greet held inside Cinderella Castle. 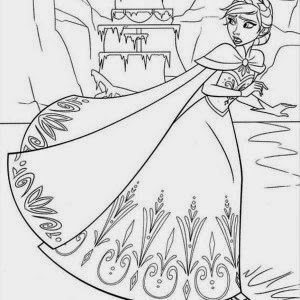 Imagine, through lack of planning, getting to the park and then having to explain to princess that she can't see Cinderella like all the other girls who are running by her so happily? I can't guarantee that these haven't changed, but they worked the last time I tried them. I don't think they change. You don't want that to happen. 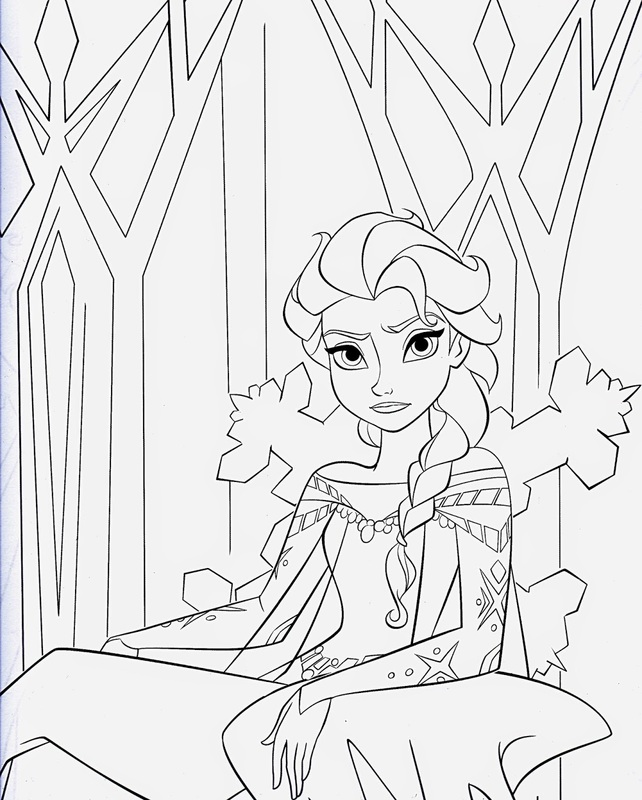 An unhappy little princess is the last thing you want to see during your visit. 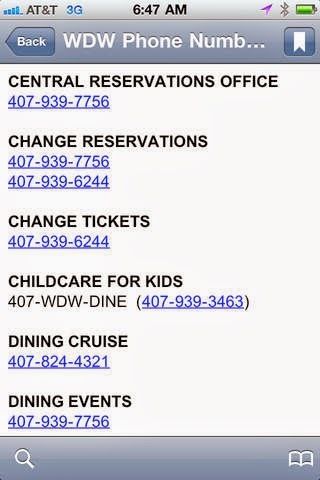 Slots open up on Disney’s reservations line precisely 180 days in advance at 7 a.m. Orlando time. This is by far the most popular event at Disney World. Slots are snapped up in minutes by fierce fans—so mark your calendar and warm up the speed dial. It's Florida - the weather is good just about always, with the caveat that it does get awfully hot in July and early August and quite cool in January/February. You may only be able to visit at certain times, or have a thing against visiting when others don't want to. To each their own. However, if you are flexible, there are better times of the year to visit than others. The crowds appear when school is out. If you'd rather the crowds be a little thinner, avoid the late March/April Spring Break season and the summer months of June, July and August. Also forget Christmas week, when the park is a zoo, if you don't like crowds. Of course, that's the only time you can see the Christmas Day Parade, which is a real attraction, so weigh what matters to you. The weather will be just fine in the first half of May, before school lets out, and during September/October, when school is starting up again. Try to find time during those months - it can be done with some effort. Don't go too early in September, and don't push it too far into early June, or you'll be standing in a lot of lines. The cheapest summer weekend to visit is the last weekend in August. The most expensive summer weekend is the last weekend in June. The difference in hotel prices between those two times is over 20%, and you'll find other things like concessions are cheaper, too. Everything in Orlando will be on sale. It's all about school schedules - all the kids around the country (and most around the world, the park gets tons of international visitors) are out of school by the end of June, and parents are busy preparing for the new year and for plans over Labor Day weekend. They overlook late August as a prime vacation week. In fact, the entire month of August is cheaper than earlier in the Summer. So, if price is an issue and you have flexibility on when to visit, be a contrarian and try late August. A lot of school years don't begin until September, so that could be an awesome way to end the kids' summer vacation. And, the weather is still awesome then, though the mid-day heat can be a bit much. You may have heard of "Club 33." 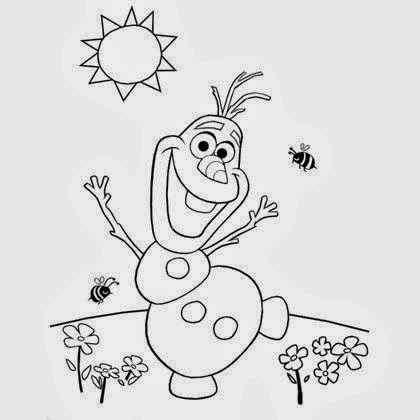 It is a secret feature of the theme park with a members-only policy. This was one of Walt's own original ideas, and a good one, based upon his observation of the growing popularity of "VIP Lounges." It's a thinly veiled alternative to the distinctly un-PC notion of a First Class - calling it something different makes all the difference. This is a place that even well-known movie stars talk about with a certain reverence and awe. 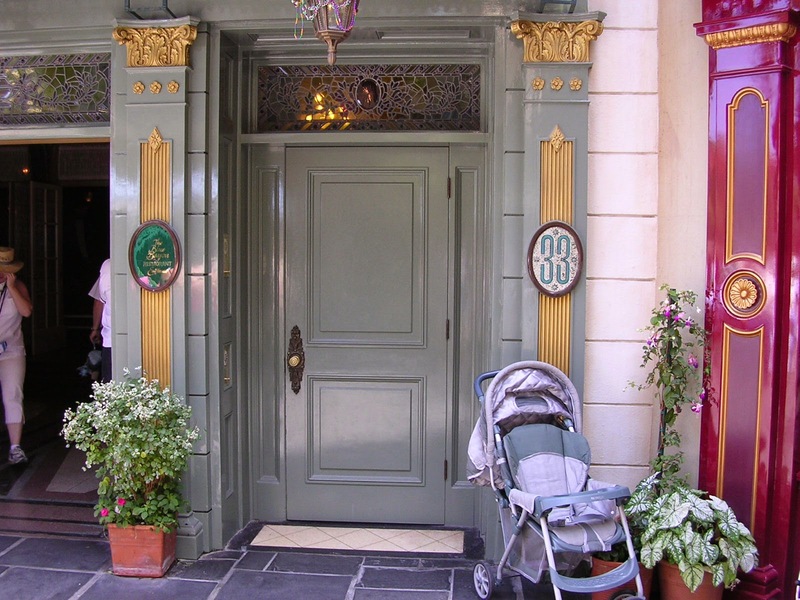 The entrance of the club is located next to the Blue Bayou Restaurant at "33 Royal Street." If you are a member, having paid the exorbitant annual membership fee and waited the standard ten years on the waiting list, then your reservation worries are over: you'll always have a place to dine when you want to at Walt Disney World. If you're not a member and don't have that much cash to burn, don't fret - it's just a normal bar and grill with some dusty Disney mementoes lying about (put there by Walt personally). The only thing special about it is the location, which is fun and handy but hardly something that makes it that special. Well, it is special. But it's not "mortgage my house and pawn the kids" special. Other Disney restaurants take reservations in advance, and they are perfectly awesome and enjoyable. If there is a certain restaurant you desperately want to dine at, make reservations as soon as possible: in-demand tables fill up weeks early. For instance, Magic Kingdom’s Be Our Guest is notoriously difficult to be a guest at, and so is the tiny Le Cellier Steakhouse in Epcot’s Canada pavilion. Some of the restaurants might be able to work you in at the last minute - hey, it's worth a shot - but your chances improve dramatically if you’re willing to dine at off-peak times such as when meal service begins. This varies per location but is usually around 11:30 a.m. for lunch and 4 p.m. for dinner. No reservation? Show up at those times, be gracious and friendly, and you may zoom in faster than people who even have reservations. 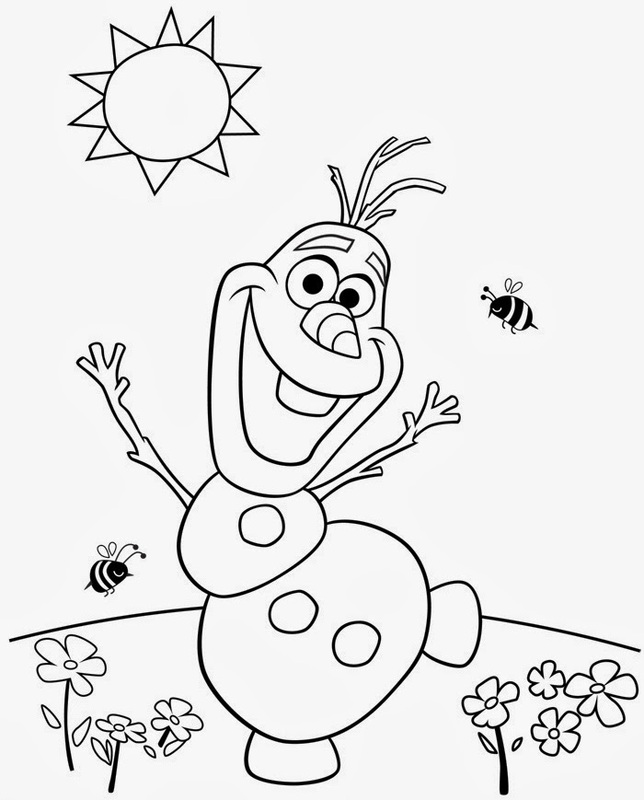 If you are staying off-property like most people, the My Disney Experience app can still be used for pre-planning. 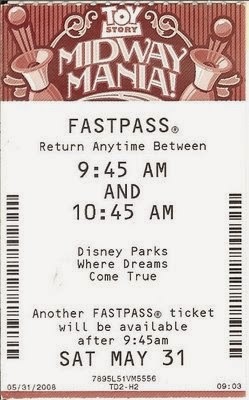 FastPass reservations, however, can only be made the same day. Pick up passes at in-park MyMagic+ kiosks that function a little like the ticket booths at an old-time fairground midway. These will cut your wait a little, but not much. There are certain survival strategies that you simply must follow if you want to avoid a huge credit card bill. 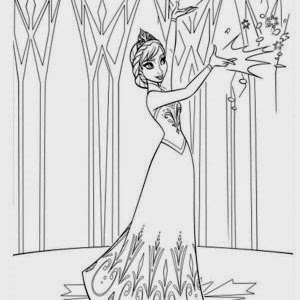 Your little princess may not understand if you simply wave your credit card or, worse, MagicBand mysteriously and, dare we say it, magically to get her things at Disney World. She will want this, that and the other thing. Judge Smails: You'll get nothing, and like it! It's a hilarious sequence, especially as played by Ted Knight, but you don't want to come across as Judge Smails at Disney World. 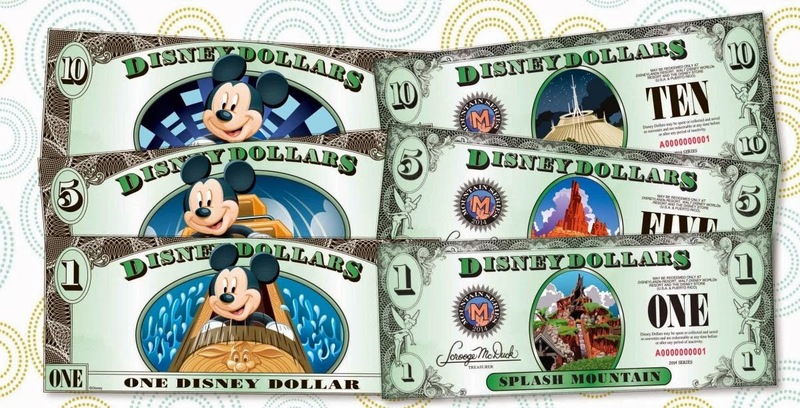 Limit spending by buying Disney Dollars, an in-park private scrip equal to the value of the U.S. dollar. Use them to set a budget and give kids an allowance. They’re charged as a purchase, not as a cash advance, so they’re also handy for avoiding ATM fees. Just don’t order them ahead of time, though, or you’ll pay $15 in shipping fees. 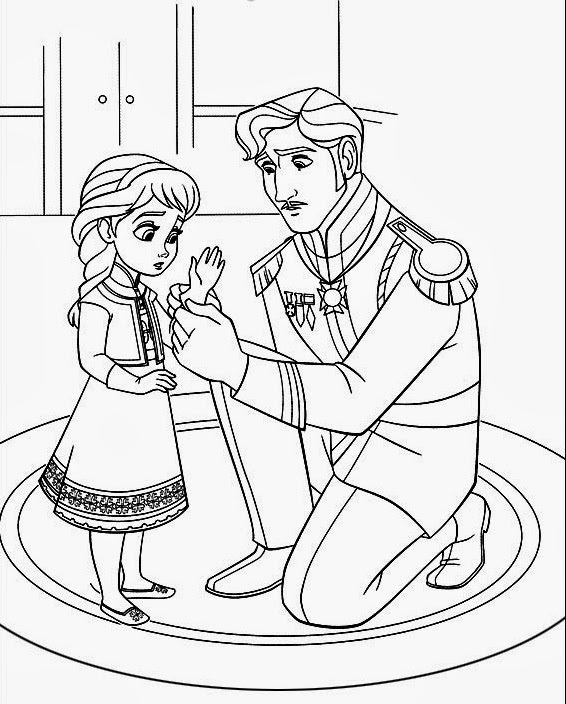 Here's another tip: if your princess is old enough, give her the Disney bucks. She will love the pictures of Mickey on them and probably want to save one as a souvenir (even a $5 one would be cheaper than any of the other souvenirs you could get, so consider yourself fortunate). 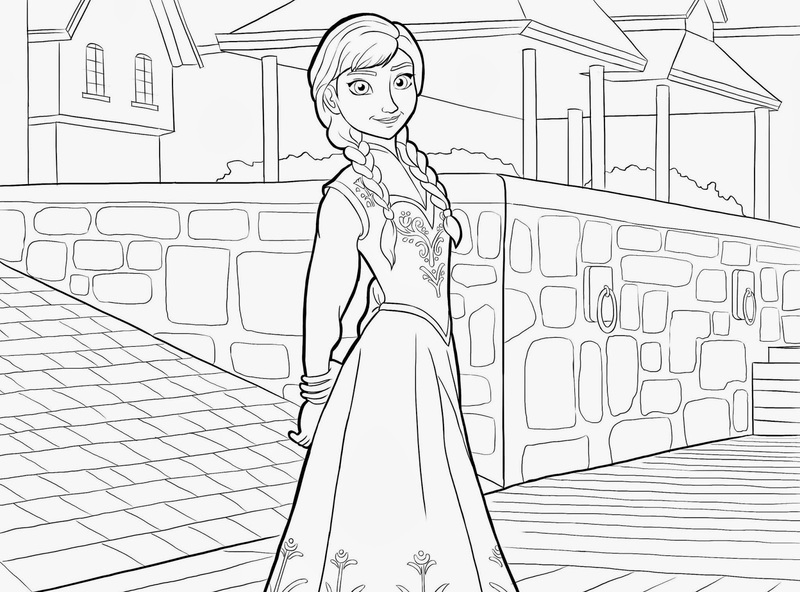 Give her some big girl responsibility: "Here is what we have to spend today. Make it last and you can spend every last dollar, but once it's gone, we go home." Kids are notorious tightwads when it is their "own" money. Trust me - this will work. Magically. There are various theaters in Disney World such as Muppet*Vision 3D (in Disney’s Hollywood Studios), Mickey’s PhilharMagic (in the Magic Kingdom), and The American Adventure (Epcot). After a lot of walking around, you'll be glad to sit down for a corny film in an air-conditioned theater. There's a strategy to sitting where you want. Cast members move incoming audiences all the way down each row, so if you want seats toward the center, follow a large group of guests. Odds are that they’ll wind up at the end of the row and you'll be in the center, directly in front of the screen. It used to be that if you were with someone in a wheelchair that they graciously and automatically sent you to a special door that allowed you to cut the entire line. There would be an hours-long line of people, and you would step right in front of them and board Space Mountain or whatever. People were known to invite a disabled relative along on their visit for just this purpose - that's just the fact of the matter. No more. They have done away with this wonderful perk because some people in wheelchairs (actually disabled? who knows) were abusing the privilege, renting out their time to help people cut the lines. So don't count on that any longer. Anyway, no matter what your choices, a visit to Walt Disney World is very much worth the time, effort and expense! 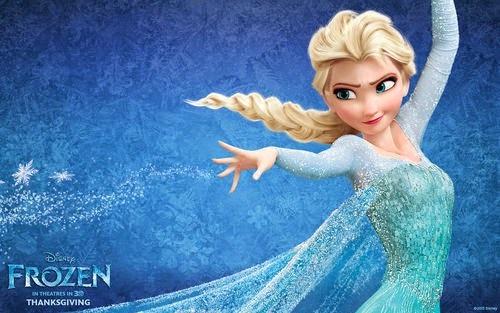 Sofia Coppola to Direct "The Little Mermaid"? Sofia Coppola of "Lost in Translation" and "Marie Antoinette" fame is in talks with Universal Pictures to film a live action version of Hans Christian Andersen's classic fairy tale "The Little Mermaid." Nothing is definite yet. Caroline Thompson of "Edward Scissorhands" is writing up a script, which already has gone through a sequence of previous writers and drafts. 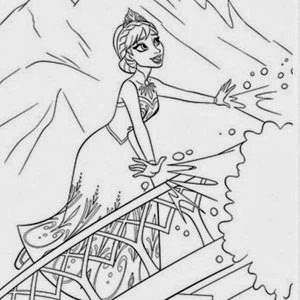 Kelly Marcel ("Fifty Shades of Grey") and Abi Morgan ("Shame") have worked on previous drafts, and since their works were not for kids, one may assume that this Mermaid will have a different tone than Disney's version. 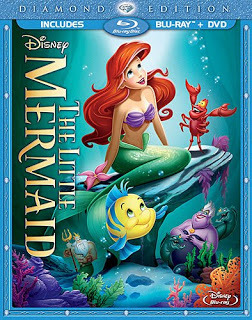 The Disney film "The Little Mermaid" was light and bouncy, featuring spritely mermaid Ariel dueling with a devious nemesis in Ursula the sea witch. 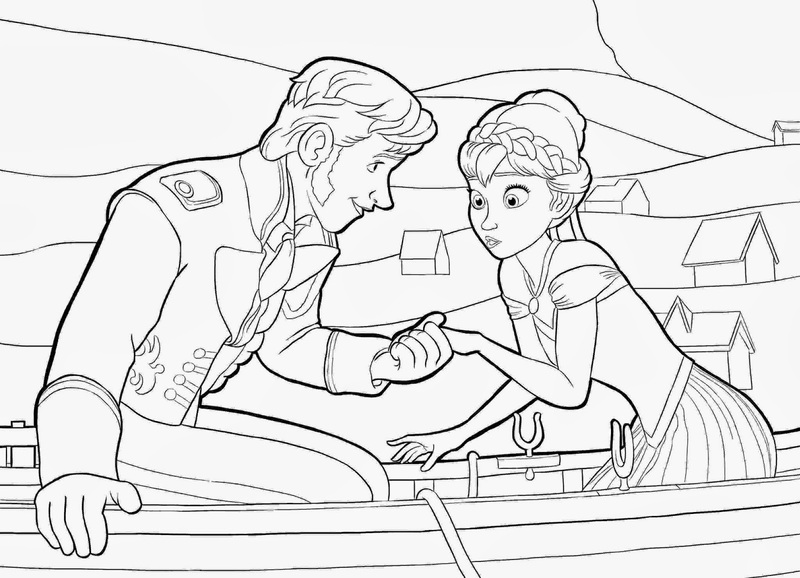 The original story, though, is tragic and romantic. 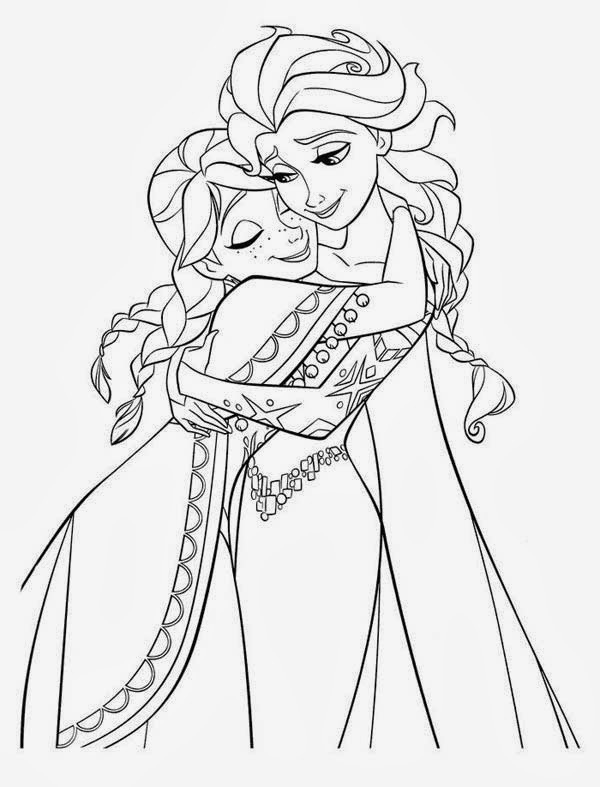 This version of the story could be darker and more intense, though there is no indication (thank goodness) that it will be told from Ursula's viewpoint or anything like that. 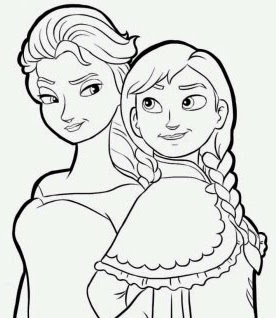 People may think that Disney owns the rights to the classic tales, but they are in the public domain and thus free to everyone. In fact, Warner Bros. currently has its own plans for a Peter Pan film, "Pan," to be directed by Joe Wright. Disney is working up its own Peter Pan film, "Peter and the Starcatchers," as well as a new version of "The Jungle Book," which was a memorable 1967 animated feature film and, in fact, the last one that Walt Disney himself supervised. 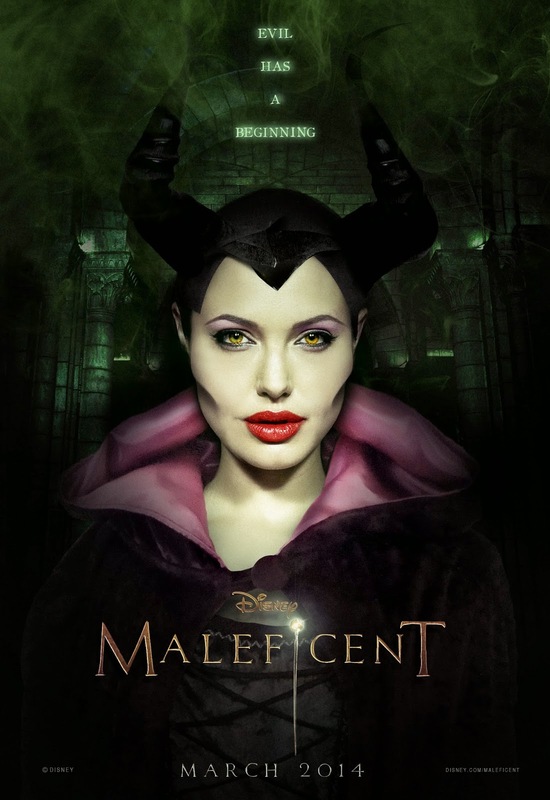 Disney currently has "Maleficent" in theaters featuring Angelina Jolie, based on an inversion of the "Sleeping Beauty" tale.